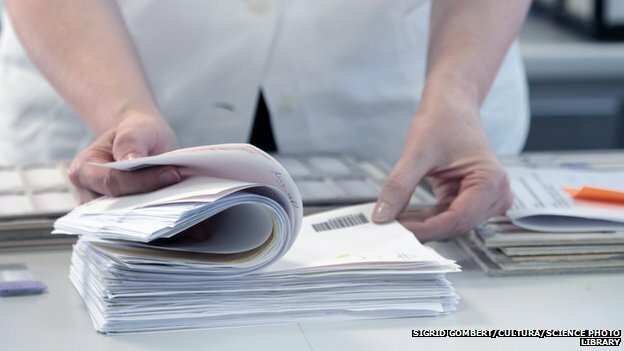 Just weeks after a report raised the alarm about how the NHS ombudsman handles patients’ complaints, more than 140 families have voiced concerns. The Patients Association charity which wrote the report said it had been inundated with new calls from patients who feel badly let down by the service. The ombudsman is the final port of call for patients in England who are unhappy with a hospital’s original handling of their complaint.